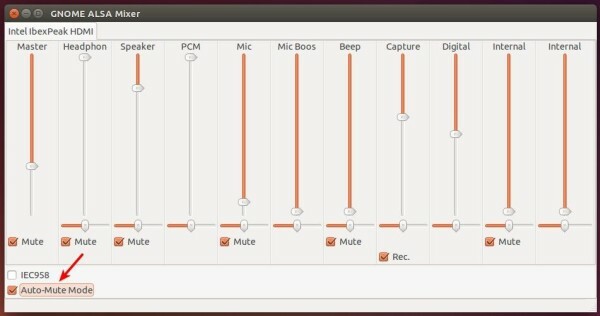 I rarely use headphones on my Ubuntu laptop. 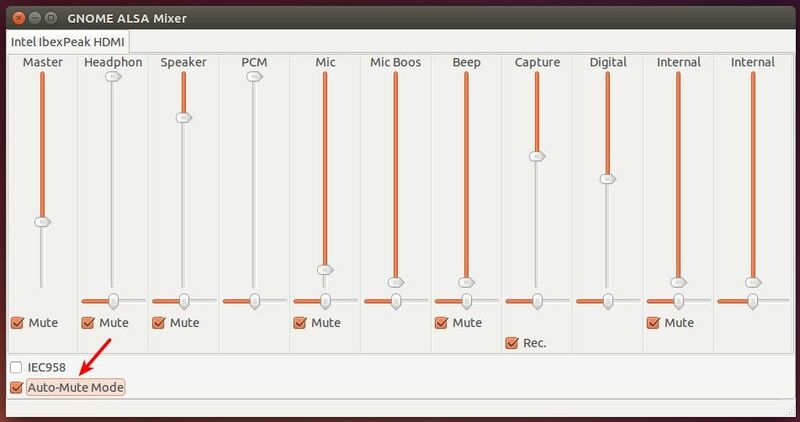 But when I plugged in ones today, sound was coming from both headphones and speakers in Ubuntu 14.04. When you see following screen, use Left/Right arrow key to navigate and choose Auto-Mute, then enable it via Up/Down arrow key. 3. Does not work? 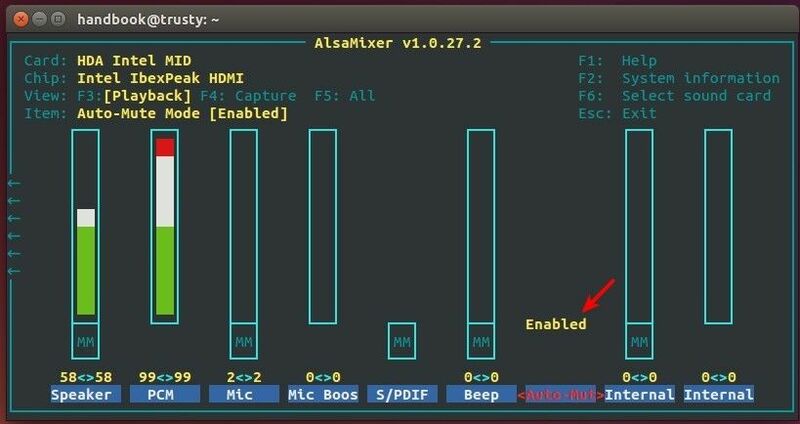 Well, here is how to install the latest ALSA driver for a “HDA Intel” sound card in Ubuntu 14.04, which fixed the issue for me. 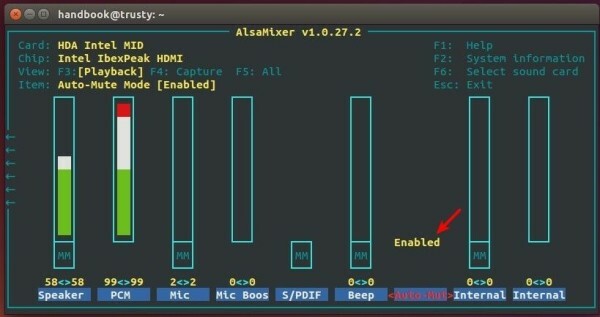 Then select download the latest ALSA driver from THIS PAGE. After you installed the .deb package, restart you computer and plug / re-plug in headphones to see results. If the above did not fix the problem, change it to: “load-module module-udev-detect tsched=0” (without quotes). 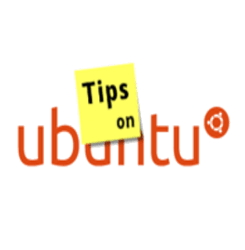 UPDATE: Ubuntu 14.04 with 3.19.0-26-generic kernel fix the above problem for me! auto mute works but when you plug out the earphones , no sound from the speakers .does that have to be manual where by every time i want to use earphones i have to do a manual setup ?